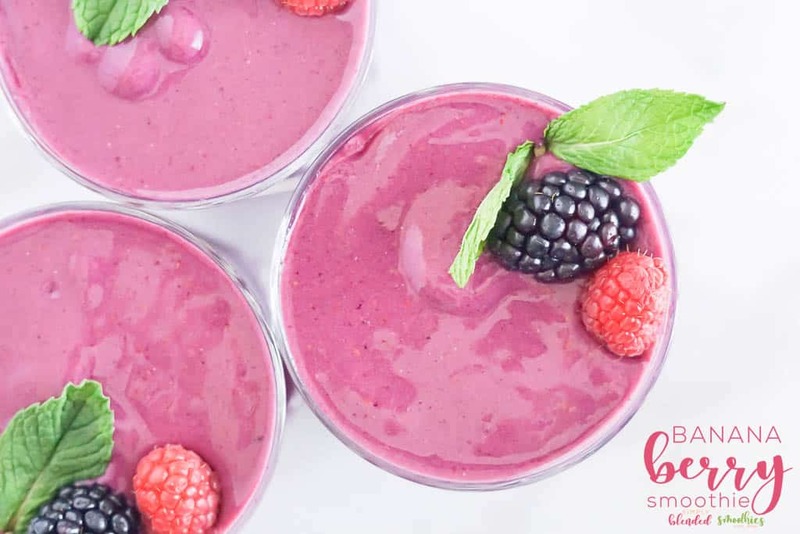 Today I am sharing this delicious Banana Berry Smoothie recipe that is so easy to make and so tasty. 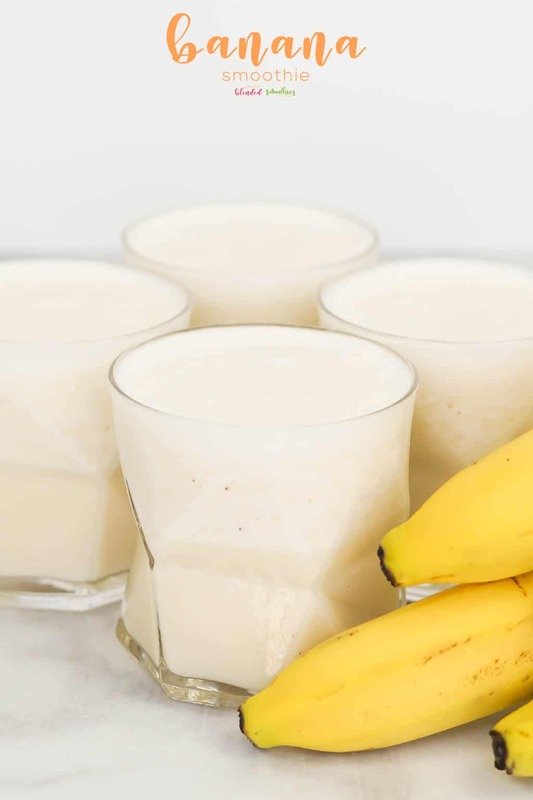 My Banana Smoothie and my Strawberry Banana Smoothie are also yummy too and definite staples we love around our house. 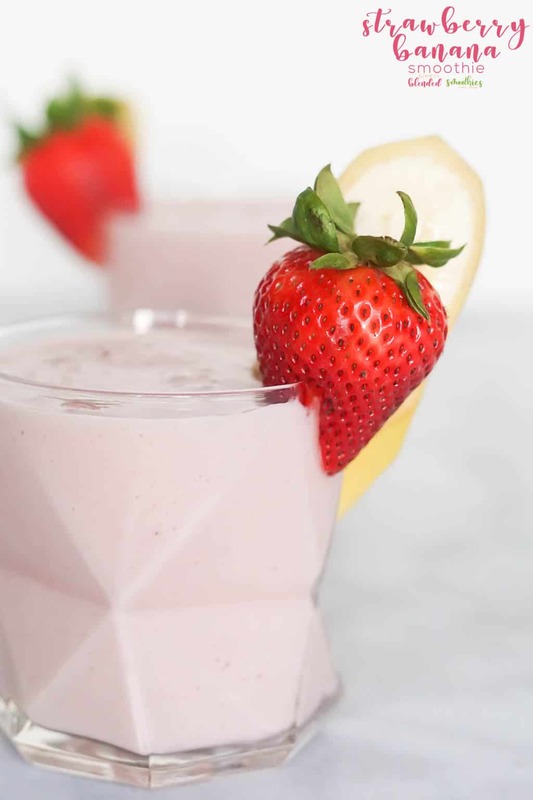 But this recipe for a Banana Berry Smoothie is so full of flavor, yet I can easily keep everything I need to make it on hand and is climbing the ranks as a family favorite too. Keep reading to snag the full recipe with tips and tricks plus the printable recipe below. 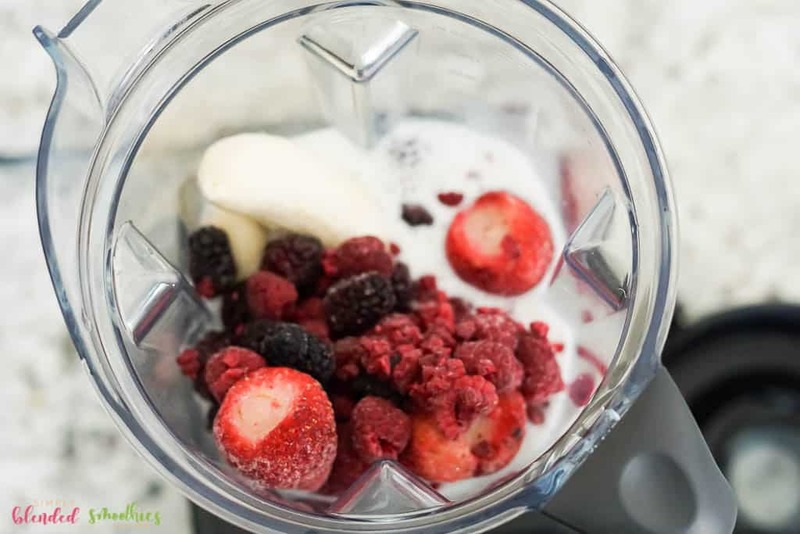 One of the best parts about this smoothie is that I can keep all the fruits in my freezer so we can make this any time! It comes together in just a few minutes and is super tasty. I think half the fun of drinking a smoothie is the beautiful colors they can be! And this Banana Berry Smoothie is GORGEOUS! So before we get started, let’s go over a few common questions about banana berry smoothies. Are berry smoothies good for you? 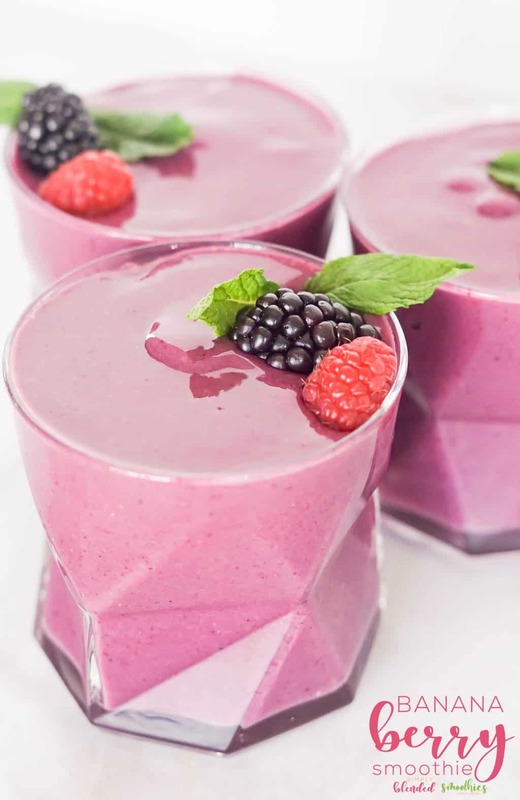 Berry smoothies can be incredibly good for you, but it really depends on what it is made with. 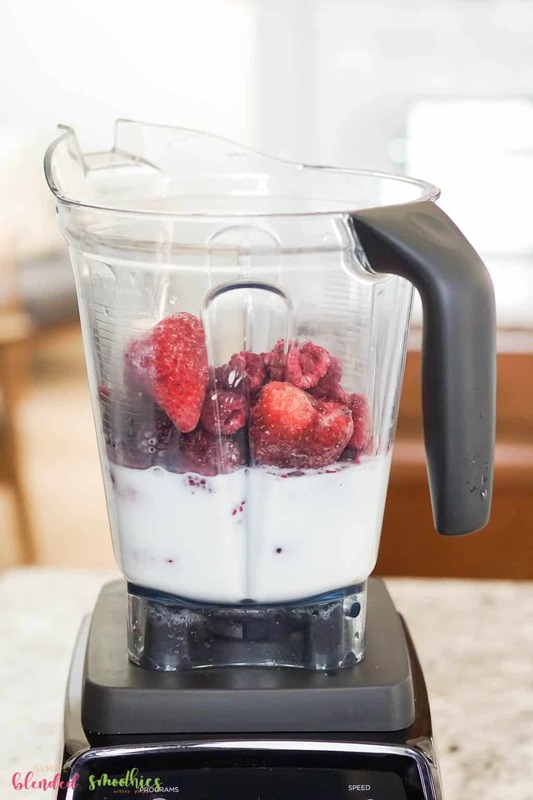 Some popular smoothie shops add ingredients to smoothies like sherbert, ice cream or sugar water to your smoothies making them not-so-healthy. 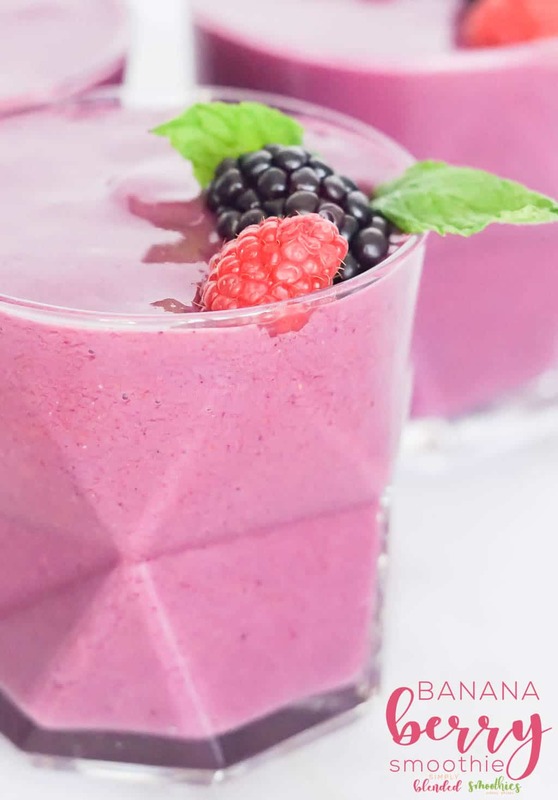 This Banana Berry Smoothie recipe is very good for you though. It is made with fruits and the liquid of your choice, I used unsweetened Coconut Milk. 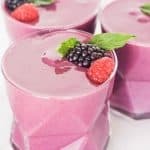 I find that using either fresh, ripe fruits or frozen fruits gives most smoothies enough natural sweetness so adding anything else is just not needed and just adds calories and unhealthy ingredients to your otherwise healthy drink. Can you use water in your smoothie? Yes, you definitely can! Water is a perfectly acceptable choice of liquid for your smoothie. I prefer to use either milk or a milk alternative in my smoothies though to help give your smoothie a naturally creamy consistency. Juice is another liquid you can use, but it may add additional sugar that you may or may not want. Can you make a smoothie without ice? Yes! Instead of ice, use frozen fruits or vegetables in your smoothie! This will keep the smoothie cold, thick and negate the need for ice. If you are working with fresh fruits/vegetables, you will want to add ice to make your drink cold and thick. But frozen fruit is a great way to make a smoothie without the ice! What makes a smoothie thick? Use frozen fruits or vegetables in your smoothie. Add ice to your blender. 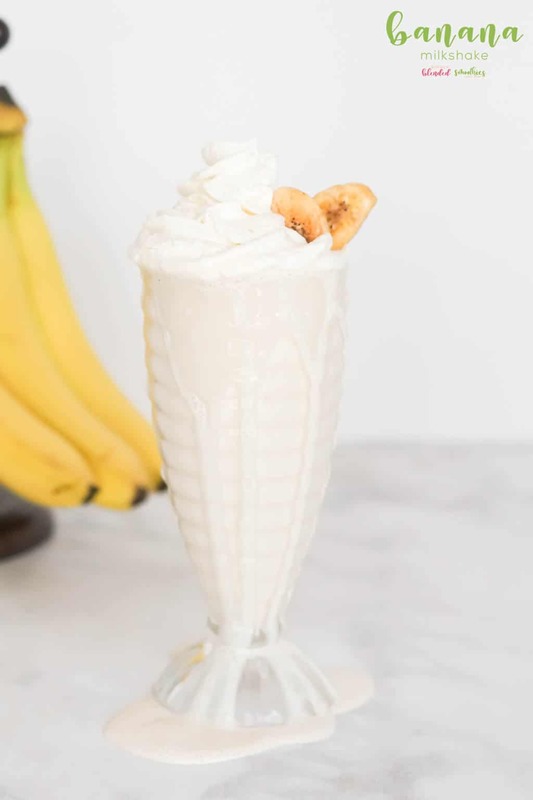 A banana (especially a frozen one) will help with thickness but will also help you get a creamy texture in your smoothie too. An avocado in your smoothie will thicken it up really quick. Yogurt is a great way to add thickness and creaminess to your smoothie. If using juice or milk, freeze it in ice cube trays first. Use the minimum amount of liquid needed to make it drinkable (unless you are making a smoothie bowl and then it can be even thicker! Add a couple of tablespoons of raw oats. Add a couple of teaspoons of chia seeds. Add a tablespoon or so of flax seed. Alright, are you ready to get going? This smoothie will blend together in just a few minutes and I love that I almost always have these ingredients on hand to make it. 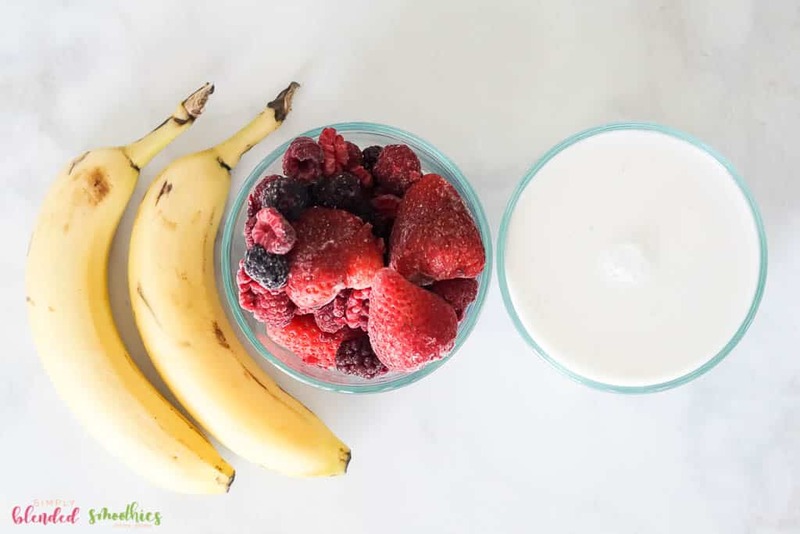 This banana berry smoothie makes the perfect after-school snack or a delicious quick breakfast. Yummy! Place all of your ingredients into your blender. Pour into a glass and top with additional fruit and a mint leaf if desired.